Step aside, kale and cauliflower. 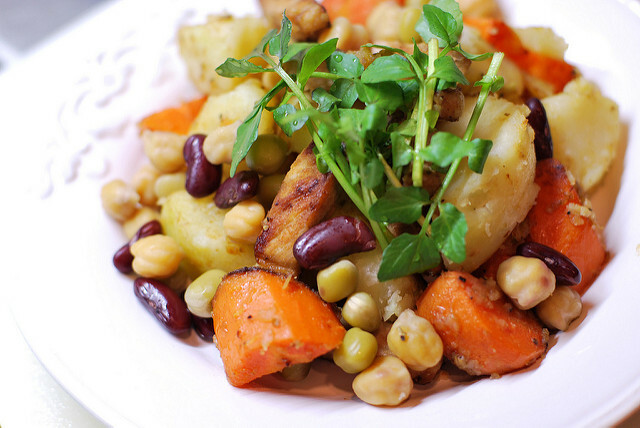 There's a new superfood veggie that's at the top of everyone's grocery list! Watercress is a refreshing leafy green that's a close cousin to kale, broccoli, Brussels sprouts and cauliflower -- but its health benefits outshine the rest of the family's. Step aside, kale and cauliflower. There's a new superfood veggie that's at the top of everyone's grocery list! Watercress is a refreshing leafy green that's a close cousin to kale, broccoli, Brussels sprouts and cauliflower -- but its health benefits outshine the rest of the family's. (Photo credit: Miheco via Flickr). Did you have that one family member who always seemed to upstage everyone else? That's watercress. 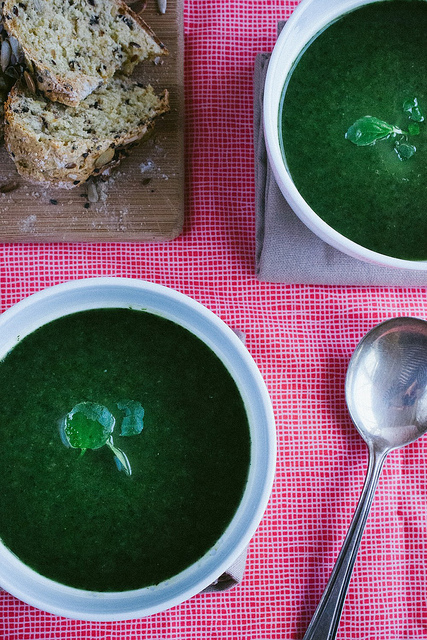 If watercress was a person, it would get an A+ on everything and still be humble about it. There is no such thing as a "perfect food," but watercress is as close as it gets. Literally, watercress has a perfect nutrition score based on the Aggregate Nutrient Density Index, a rating of a food's nutritional value divided by its calories. Basically, how much nutrition can you pack into a food without impacting your waistline? 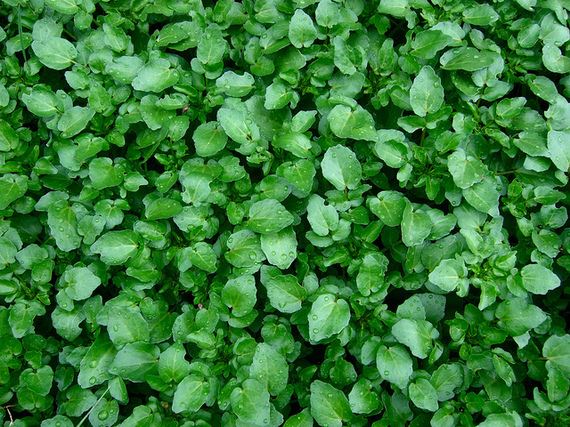 Watercress received a score of 100, putting so-called superfoods like kale (score of 49) and cauliflower (score of 25) to shame. (Photo credit: Neil Howard via Flickr). Watercress is an excellent source of immune system-boosting vitamins A and C. Thanks to its high antioxidant levels, watercress may also lower inflammation and prevent cancer cells from spreading. This leafy green contains isothiocyanates, compounds that help the body detoxify from chemicals that cause cancer. (Photo credit: Wendell Smith via Flickr). 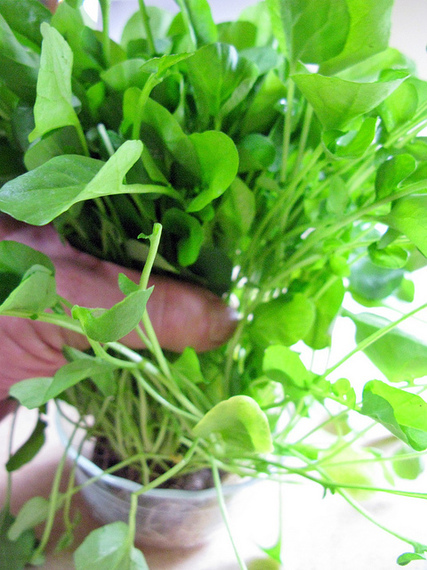 A study of 60 smokers and non-smokers found that adding 1 1/2 cups of raw watercress to their diets for two months reduced DNA damage and increased antioxidant levels in the blood, potentially reducing cancer risk. In several studies, regularly eating cruciferous vegetables such as watercress is linked to a lower risk of bladder, lung, prostate and breast cancers. Watercress may also help prevent damage to healthy cells during cancer treatment. Watercress helps build healthy bones in a couple of ways. It's an excellent source of vitamin K and has three times the amount of calcium as broccoli, nutrients that are needed for strong bones. Watercress may help prevent heart disease by lowering triglyceride levels. It's also rich in nitrates, compounds that can lower blood pressure. Watercress is rich in an antioxidant called alpha-lipoic acid that may help improve sensitivity of cells to insulin and reduce blood sugar levels. It may also help lower neuropathy or nerve damage, a common complication of diabetes. (Photo credit: Wille Angus via Flickr). Watercress is rich in lutein and zeaxanthin, phytochemicals that prevent cataracts and macular degeneration, worsening eyesight due to aging. 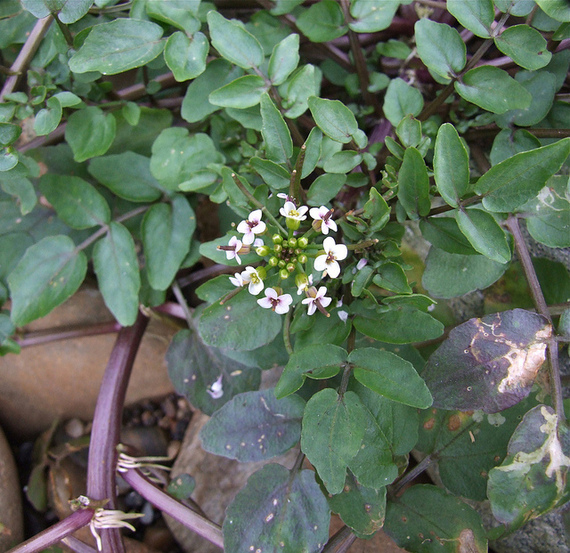 Look for watercress with dark green leaves. Keep it in the fridge with the stems in a glass of water and cover it to help it last longer. 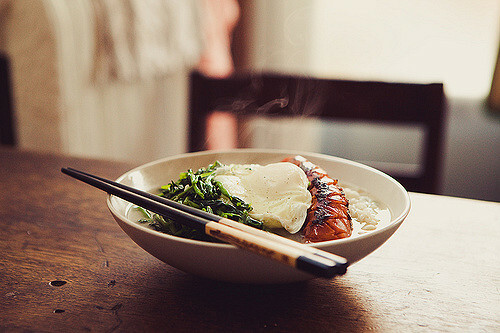 Watercress has a light, peppery flavour, making it a great alternative to people who don't like the bitter taste of arugula or kale. (Photo credit: Puamelia via Flickr). 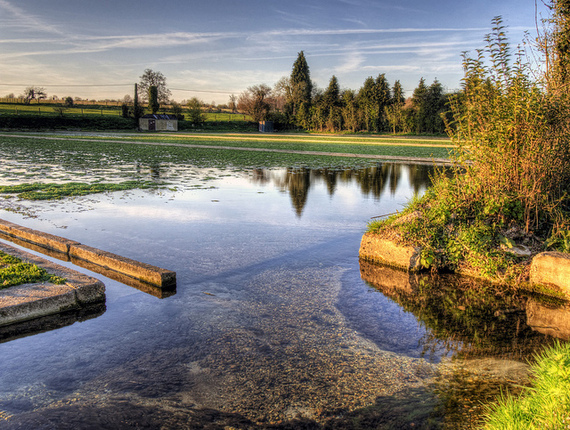 You've probably heard of watercress taking centre stage in British tea sandwiches. It's also delicious in salads, smoothies, pasta, soups or steamed with lemon and garlic. Get more watercress ideas and recipes here. Photo credit: Amelia Crook via Flickr). You can also try watercress mixed with other greens. M&R Farm has watercress mixed with baby greens such as lettuces, kale and chard and baby spinach for quick and easy salads this spring and summer. Another great use for watercress as the weather gets warmer: consider using watercress in your marinade. This vegetable is high in chlorophyll which can help prevent the formation of cancer-causing chemicals when grilling meat, fish and poultry at high temperatures. This blog was supported by M&R Farms. All opinions are 100 per cent Christy's own.